ABLE Instruments offer Sitrans FUG1010 clamp-on non-intrusive ultrasonic flowmeters, which are suitable for many natural and process gas applications. The FUG1010 has an internal AGA-8 table for fixed gas composition which computes standard volume and is in compliance with AGA-10 speed of sound measurement practices. 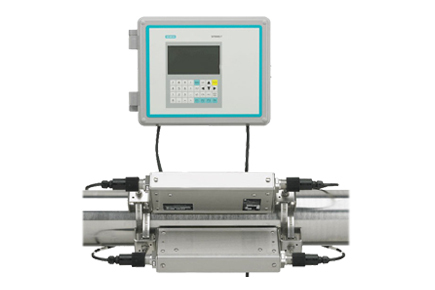 The flow meter is available in single, dual and optional 4 channel/path configurations. There are 3 enclosures available: wall mounted, wall mounted explosion proof and compact explosion proof models.